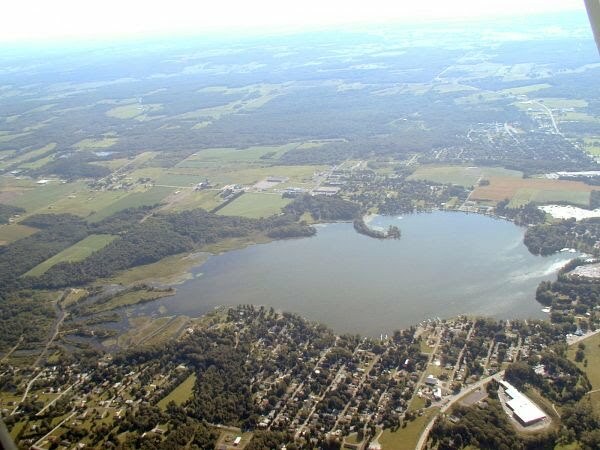 Edinboro Lake is a natural lake that is dammed. The water level was raised by 3.3 m. The Borough of Edinboro owns the Lake. For more information regarding water quality and nutrients contact Dr. Milton Ostrofsky. Stocked fish: Pennsylvania Fish and Boat Commission stocking overview.